Would you like to update your anaesthesia knowledge in a straightforward, easily accessible way and ensure you are providing all of your patients with ‘best-practice’ anaesthesia? 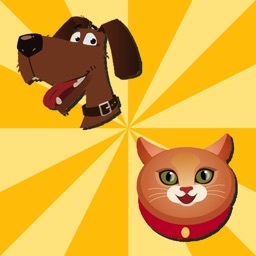 Are you keen to update the anaesthetic protocols you use for common procedures in dogs and cats but are not sure where to start? 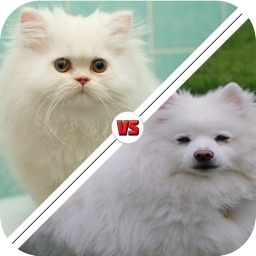 Or to gain confidence before performing a procedure you perform less commonly? 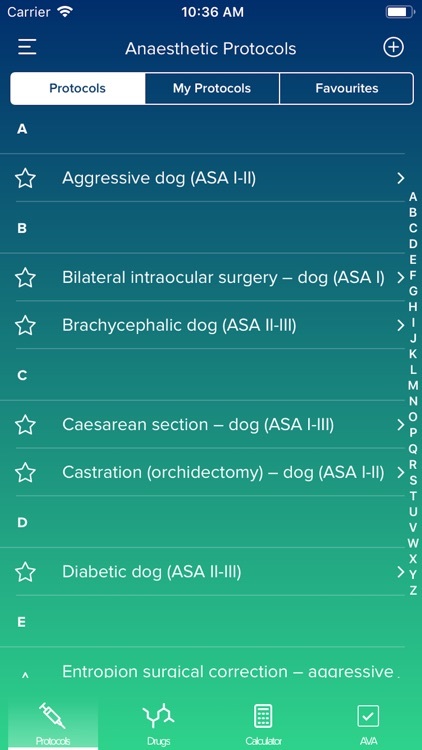 The Dechra Dog & Cat Anaesthesia app is a unique resource designed to put practical, accessible information into the hands of veterinarians, veterinary nurses/technicians and vet students. 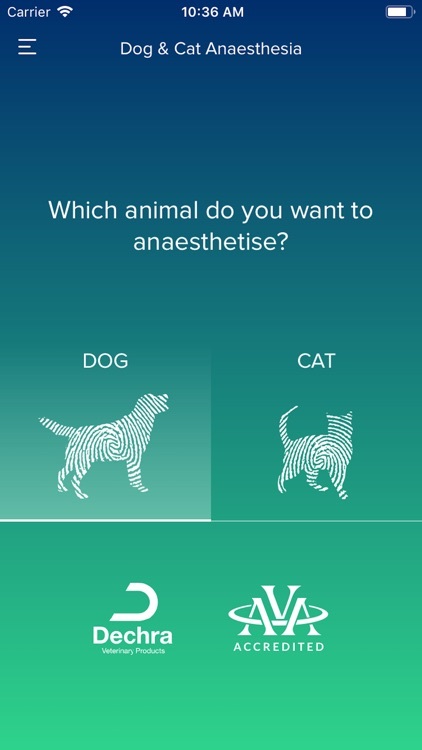 Developed with specialist veterinary anaesthetists and approved by the Association of Veterinary Anaesthetists (AVA), the app contains suggested anaesthetic protocols for 24 procedures in the dog and 15 in the cat. 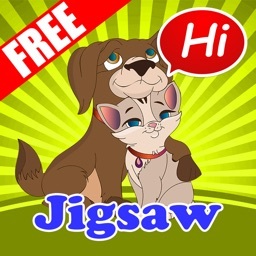 It is like having a veterinary anaesthetist in your pocket! Each procedure contains up to date, detailed anaesthetic considerations for the patient including pre-op stabilisation where required, appropriate premedication options, peri-operative analgesia and details about induction, maintenance, monitoring, and recovery. 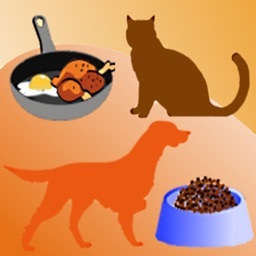 This allows you to choose the most appropriate protocol for every unique patient. 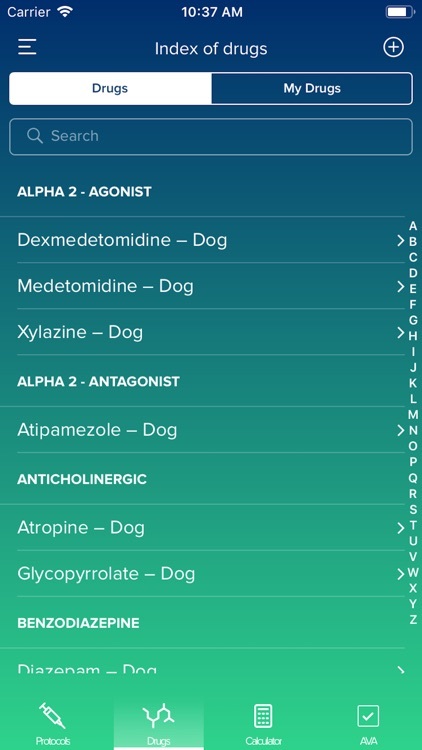 The app also contains information about 36 of the most commonly used molecules in dog and cat anaesthesia, allowing you to confidently choose and use the most appropriate molecule for every situation. A suggested dosage and route of administration is given, alongside information about indication, time to onset and duration of action, contraindications and side effects. The app includes an easy to use dose calculator so that you can quickly calculate the doses required for your patient and also allows you to design your own protocols. Each completed protocol can be saved into your favourites folder to use again, or you can email the protocol summary to be saved in the patient’s clinical records, or to be printed. Dechra are advocates of patient safety and are keen to promote best practice anaesthesia. 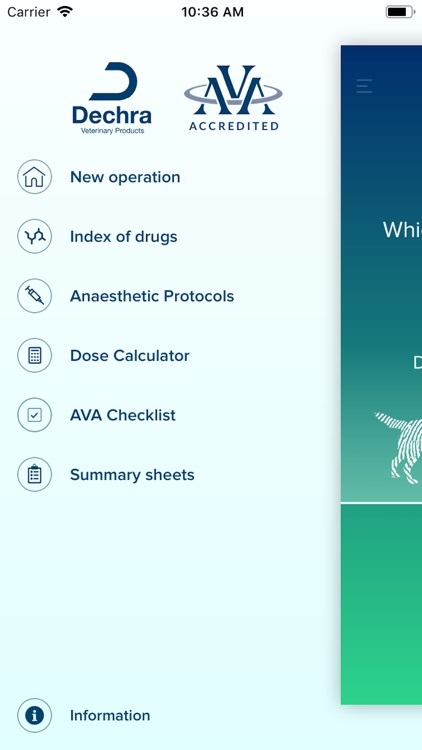 As part of this commitment we have included the AVA Anaesthetic Safety Checklist within the app. 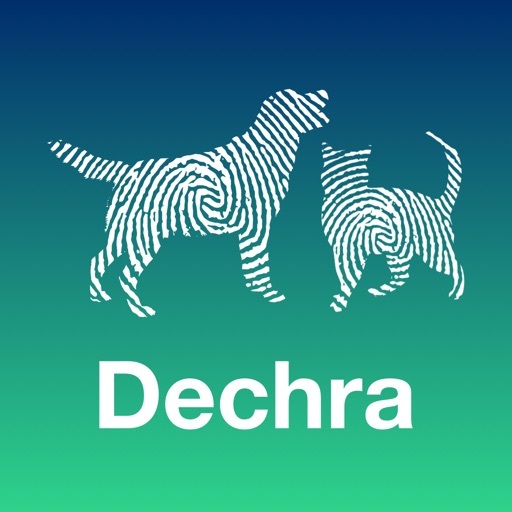 The Dechra Dog and Cat Anaesthesia App reinforces Dechra as leaders in veterinary anaesthesia and analgesia and provides unprecedented technical support to veterinary professionals.